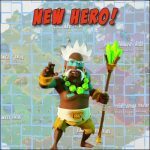 Winter update is coming (Lazortron) | Boom Beach. All about the Game! ← “Energy drink” is the best Bullit’s ability! 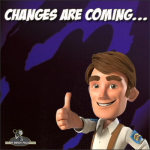 Well, the long awaited winter update is coming and from day to day it will appear in our devices 🙂 In any case, all popular Boom Beach youtubers actively post sneak peek videos in their channels. What awaits us in this update? What the devs will implement into the Game this time? Let’s look at it together. 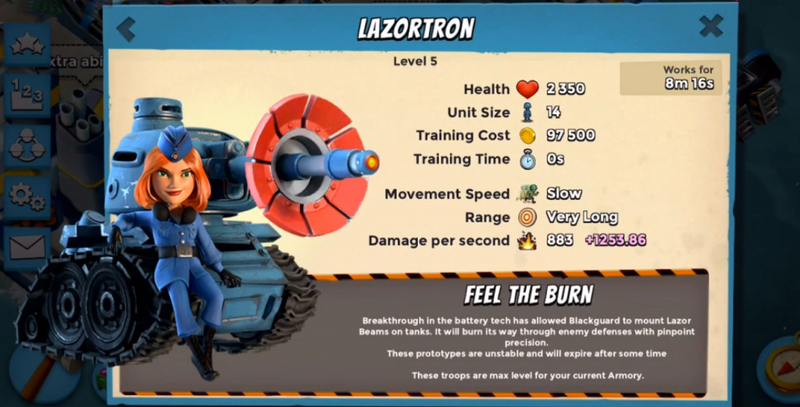 The first and the most important thing in this update is new troop unit – Lazortron! This is some kind of laser tank! According to available information, the unit size of this troop is 14, so we will able to load the only one Lazotron per landing craft. The second new thing that we will see in Boom Beach is Decorations! These are some new type of buildings, which except of decoration function performs some defensive functions. 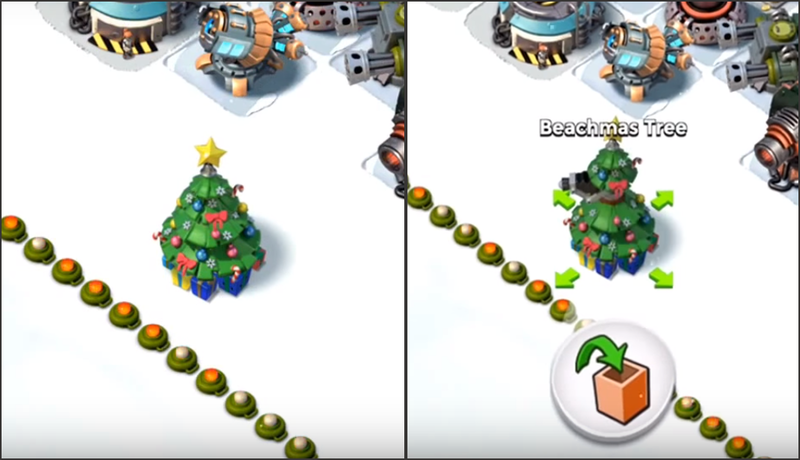 For example, the first decoration building in the Game is Beachmas Tree that can somehow influence on the behavior of enemy troops on their way to flared place. The decoration building can be removed back to the vault. 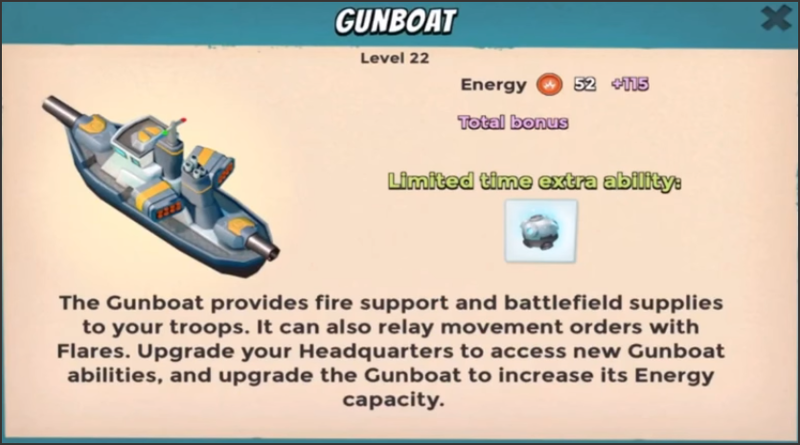 The third thing is implementing into Boom Beach of the temporary gunboat abilities. The first one is Cryo Bomb we used in last Mega Crab and Mega Turtle events. b) change appearance of Resource Boat. After update, all four type of resources will be delivered by only one new looking boat. One Response to Winter update is coming (new unit Lazortron, decorations, Cryo bomd, etc. )!